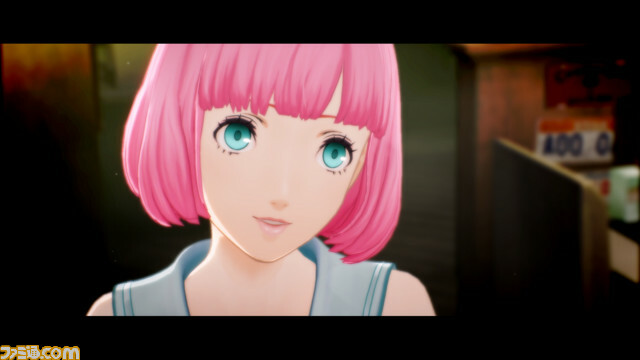 Catherine: Full Body will launch for PlayStation 4 and PS Vita on February 14, 2019 in Japan, the latest issue of Weekly Famitsu reveals. >strong>Original 09/11/18 at 5:06 a.m.: Atlus also announced a live stream featuring the latest trailer, gameplay, and all sorts of new information will broadcast via Niconico on September 15 at 19:00 JST. Additionally, Atlus announced the game will be playable and have a stage event at Tokyo Game Show 2018 from September 20 to 23. 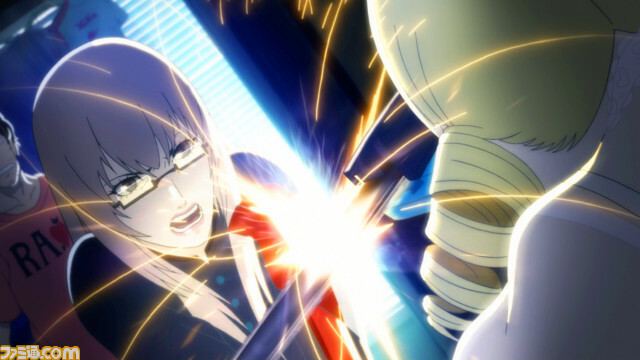 A western release of Catherine: Full Body is also planned, but has yet to be given a release date. Weekly Famitsu this week has an eight-page preview of Catherine: Full Body. Further information has yet to leak from the magazine. The standard edition will cost 7,980 yen. The limited edition will cost 13,980 yen and include a slip art box, four-disc soundtrack CD, art book, and special downloadable content set. 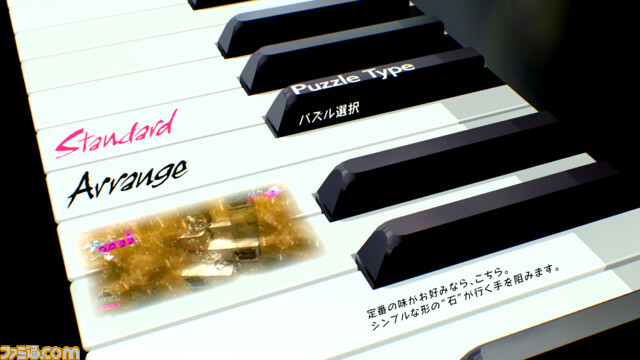 An Arrange Mode featuring new mechanics has been added. 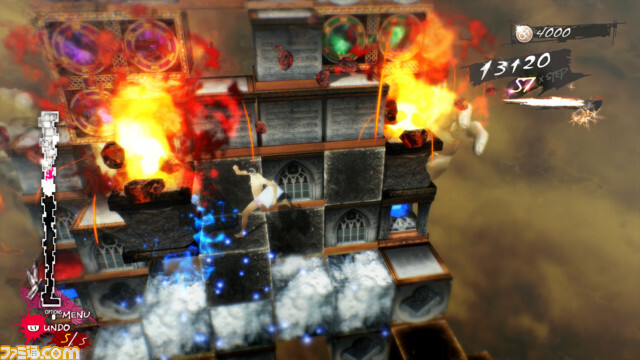 There are more than 500 stages—two times the amount of the original game. Over 20 animated scenes have been added. You can change Catherine’s voice. In addition to Miyuki Sawashiro (Catherine’s main voice actor) and Mamiko Noto (who voiced Fuuka Yamagishi in Persona 3), nine additional voice-overs will be released as downloadable content.